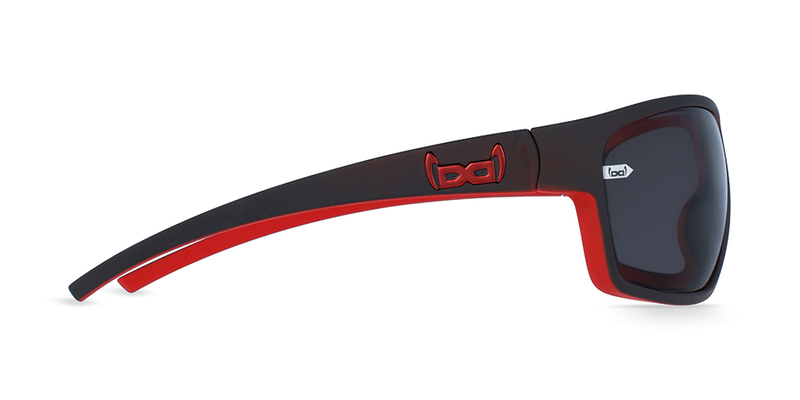 Unbreakable and made in Austria - the G15 devil red is the latest model of the gloryfy SPORT collection. 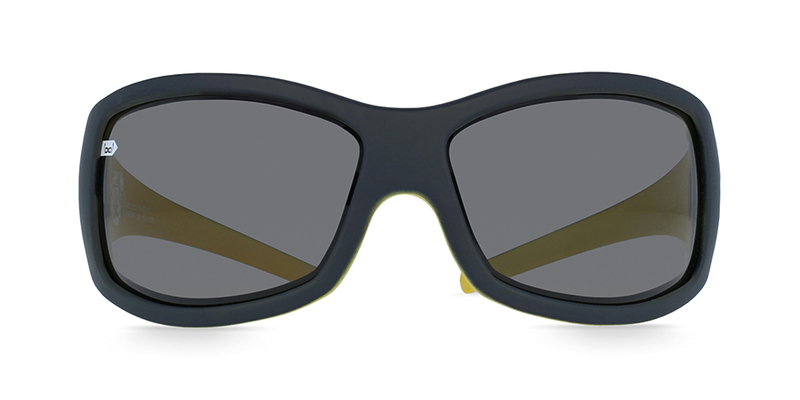 These models are the perfect unbreakable all-round sunglasses with a narrow cut. 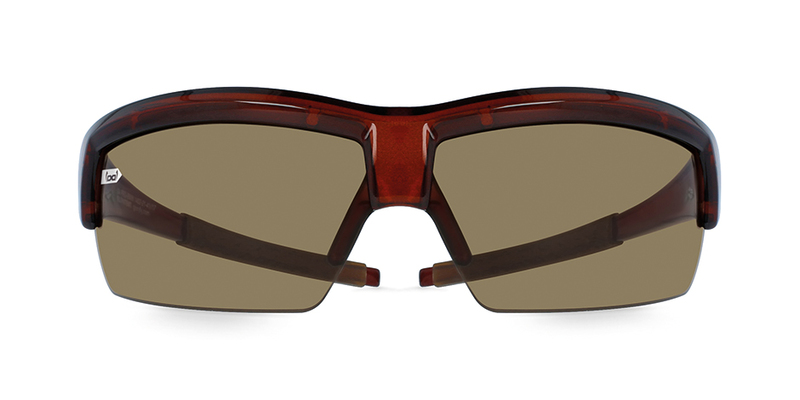 The unique gloryfy Contour Lens Technology provides high-contrast and colourfast vision due to mass-tinted lenses. 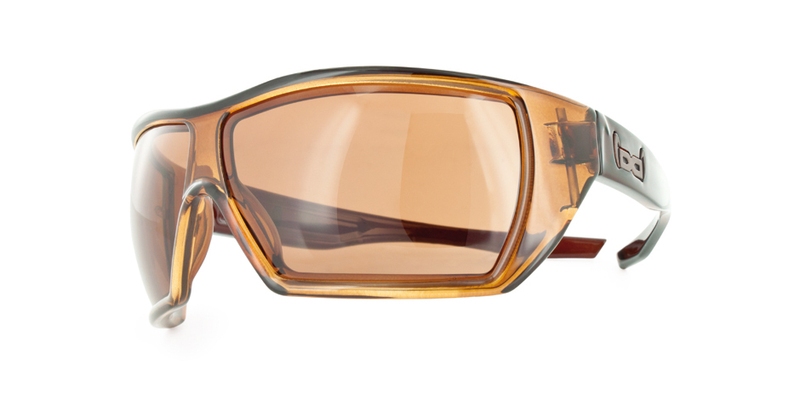 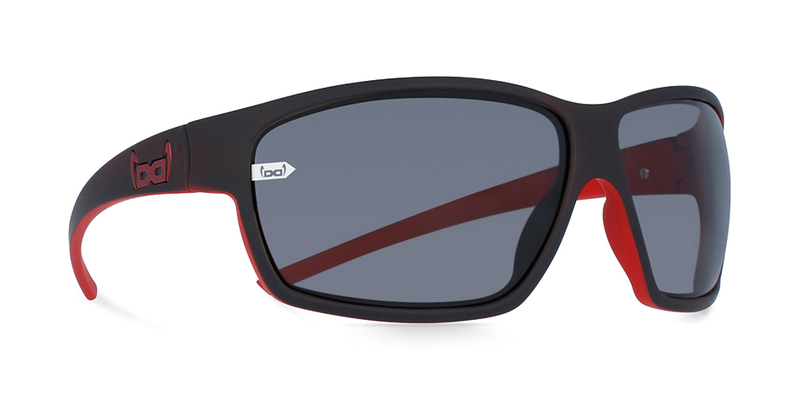 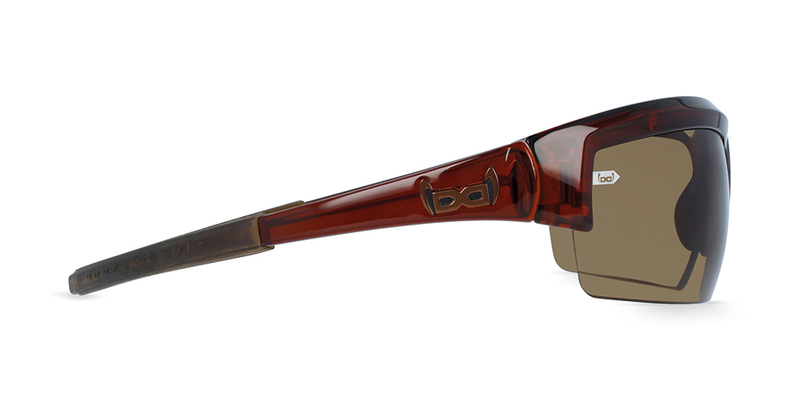 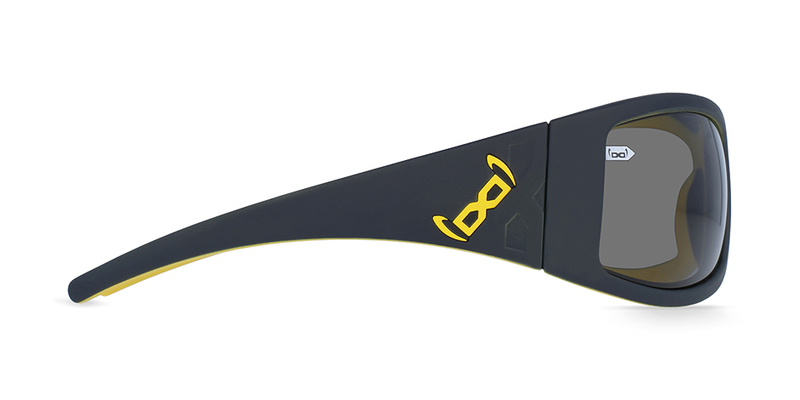 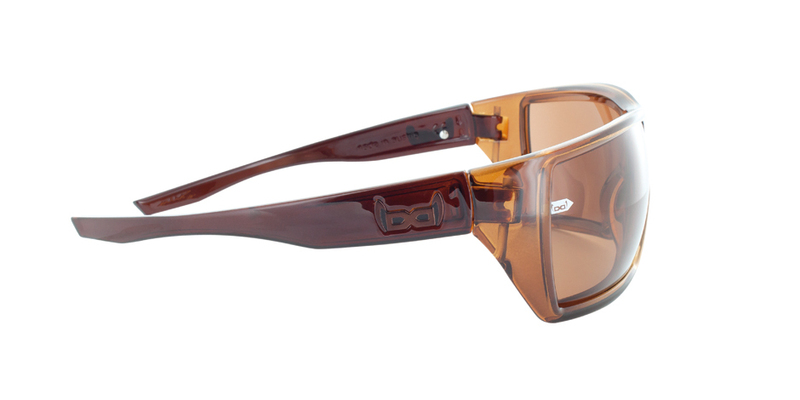 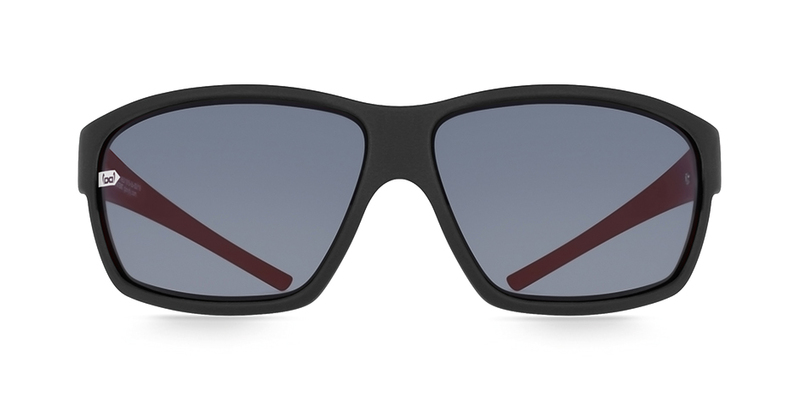 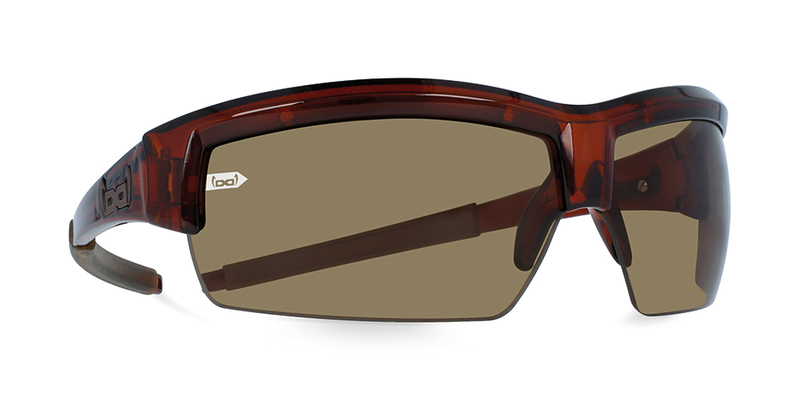 The flexible frame enables a lightning-fast change of the lenses. 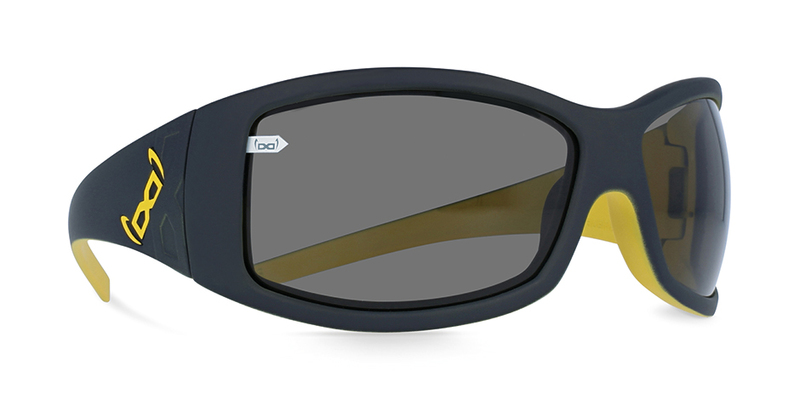 Particularly popular: almost all gloryfy models are available with optical correction!